One of the drawbacks of performing a cutover migration from an On Premise Exchange environment to Office 365 is that Outlook profiles must be recreated to connect to the Office 365 servers. 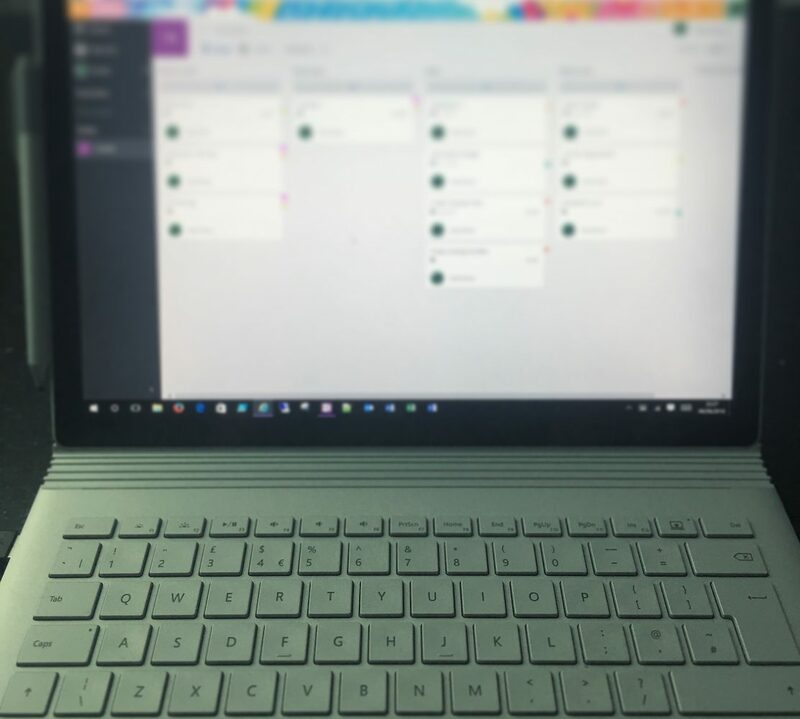 If done manually on every single workstation in your company, this could be a very time consuming process as you would have to create a new profile, set it as the default and configure it for the user. reg add "HKCU\Software\Microsoft\Windows NT\CurrentVersion\Windows Messaging Subsystem\Profiles\O365"
The script will create a new profile called O365 and set it as the default profile. Create a new Group Policy object to run the .bat file in Group Policy Preferences. You can safely leave the GPO in place for a few days to allow for people who may not be in the office for your go live day as it will not overwrite or remove existing profiles. 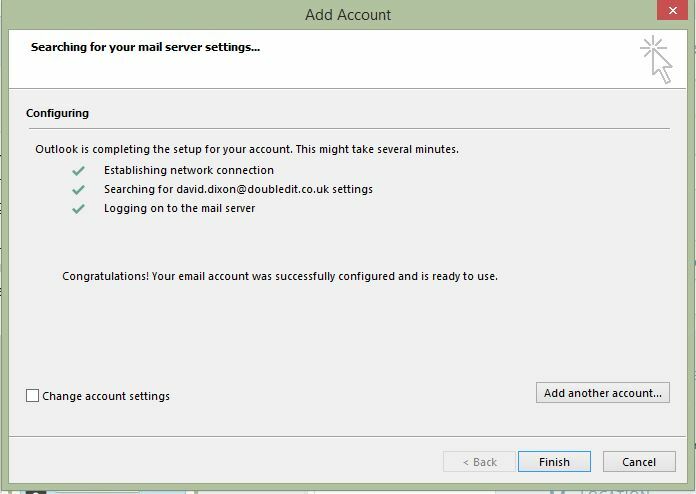 When this process in used in conjunction with the Group Policy for controlling Autodiscover (http://doubledit.co.uk/2014/10/21/controlling-autodiscovery-using-group-policy/) you can have a 80% automated cutover migration which should be smooth sailing for yourself and your users! Thanks to my colleague Kevin for sharing his experiences and allowing me to blog about this. Great article, exactly what I’ve been looking for. I have one question, when you apply the .bat gpo, should this be a computer policy applied at start up or a user policy applied at login? Great article – going through the motions right now and this has *almost* hit the nail on the head. Hi, maybe you have some security groups to apply the different policies to? An office 2010 security group and a office 2013 one? 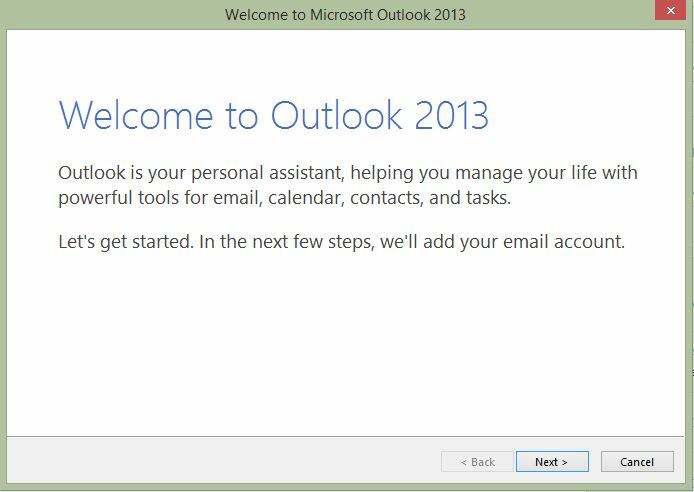 Otherwise you would have to create a new script which checks the outlook version, and then applies the correct registry fix. Here shouldn’t be any adverse effects of running both, but maybe do some testing first to confirm! You can add some if-then logic to test for which version and execute appropriate commands based on installed version. Simple way is to use the if exist and test for existence of the program files under appropriate version folder. Hi, Thanks for the great article, i created a powershell script that does this for users. 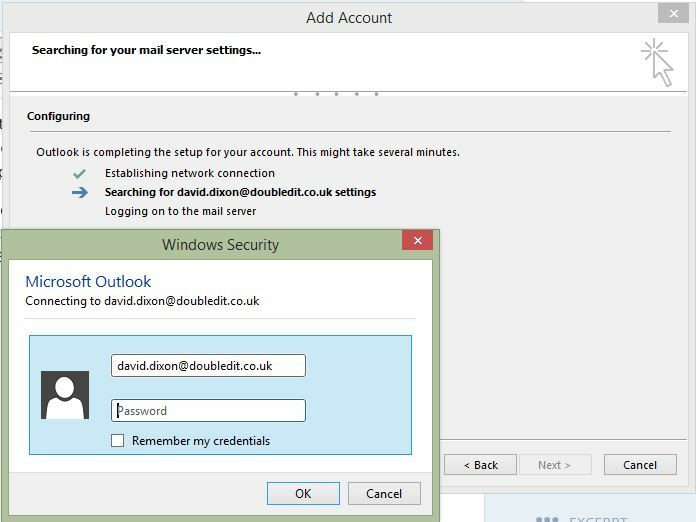 When same user log off and logon back, the logon script policy will re-apply again, does this mean the user has to go through the Outlook first time profile setup again ? do you have instructions/registry keys for Office 2016 outlook please?